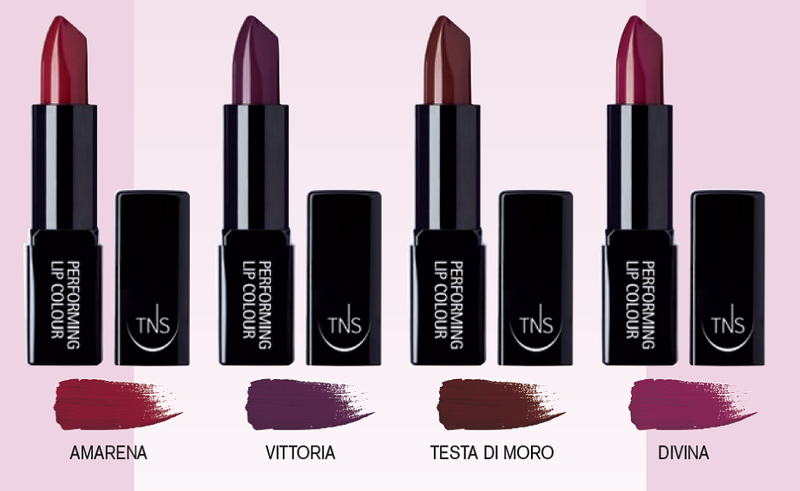 Pop Italiano is the new capsule collection from TNS Cosmetics for autumn and winter, a limited edition of 10 nail polishes and 4 lipsticks that pay homage to the great Italian Style. The available shades are just unique and amazing, inspired by the beauty of the Italian design and craft; history and tradition mix with colors and shapes to create a fantastic collection that will make your look very sophisticated and glam. And I'm already smitten with it! For nails, I picked Divina (an intense and sparkly purple with micro glitter that reminds of velvet) and Testa Di Moro (an elegant super dark brown that reminds of leather). The formula is 3-Free: i.e. 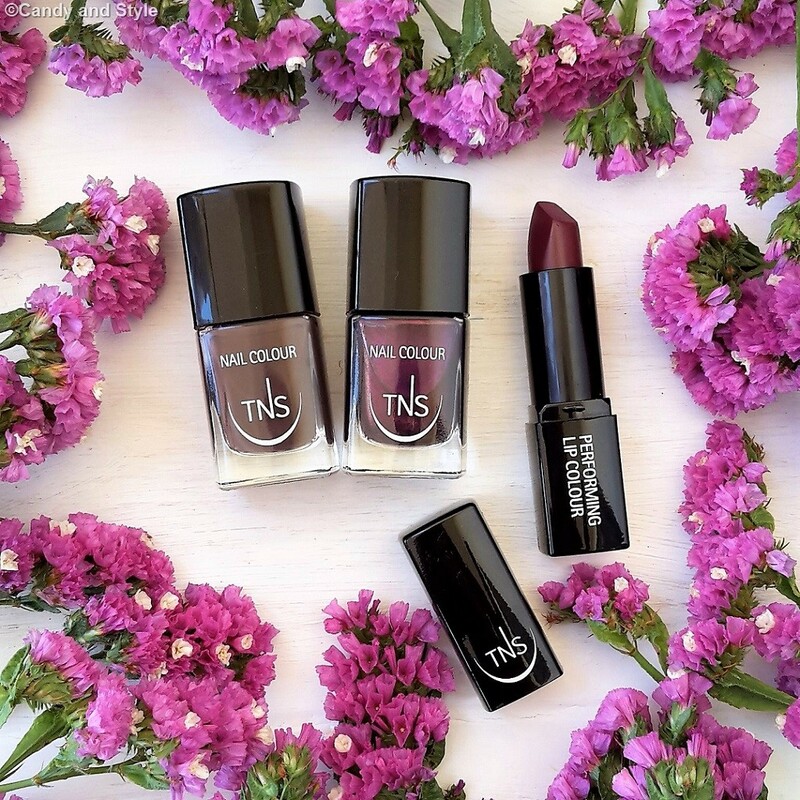 Formaldehyde, Toluene and Phthalate free. For lips, I picked Divina, an intense and super pigmented purple that smells so sweet. 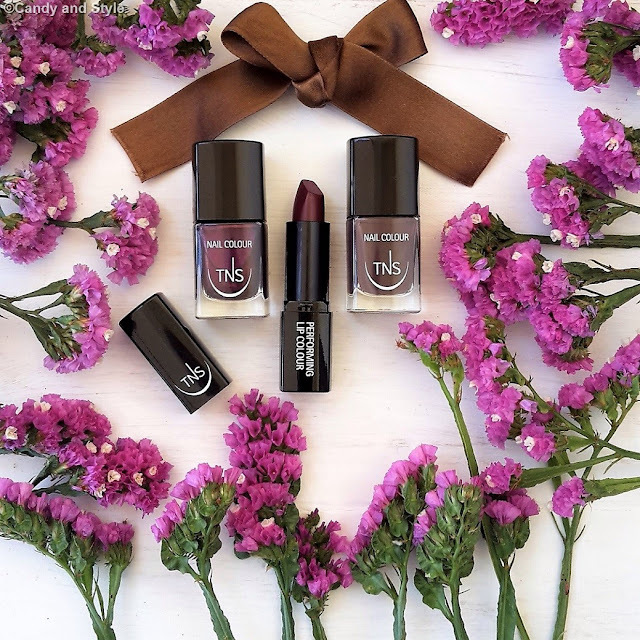 The texture is very creamy, easy to apply thanks to the special shape of the lipstick that follows the natural lip contour. 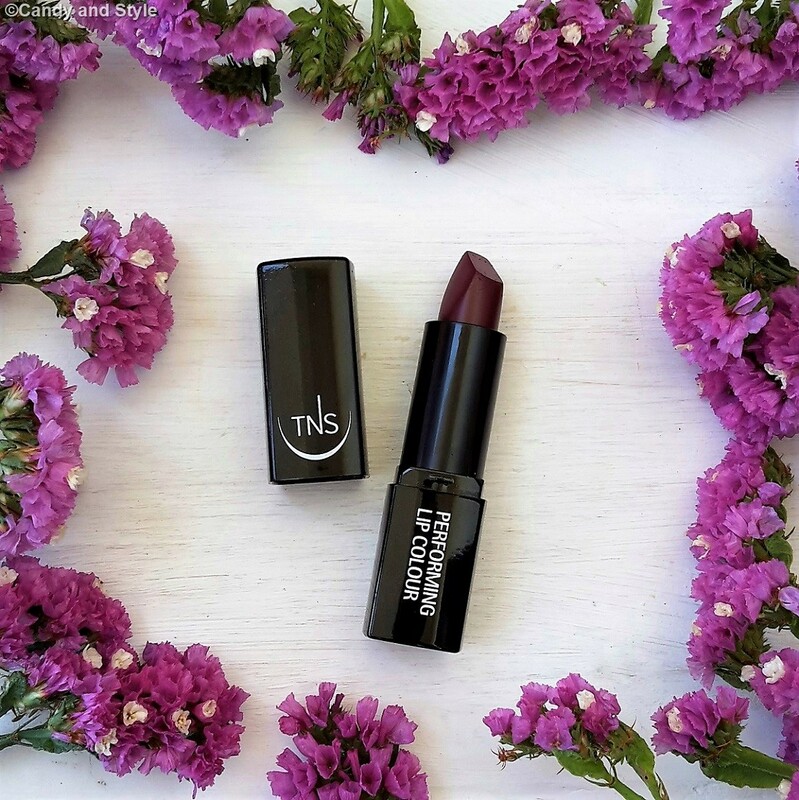 The long-lasting formula is enriched with Hyaluronic Acid and Vitamin E, that keep the lips nourished and hydrated. 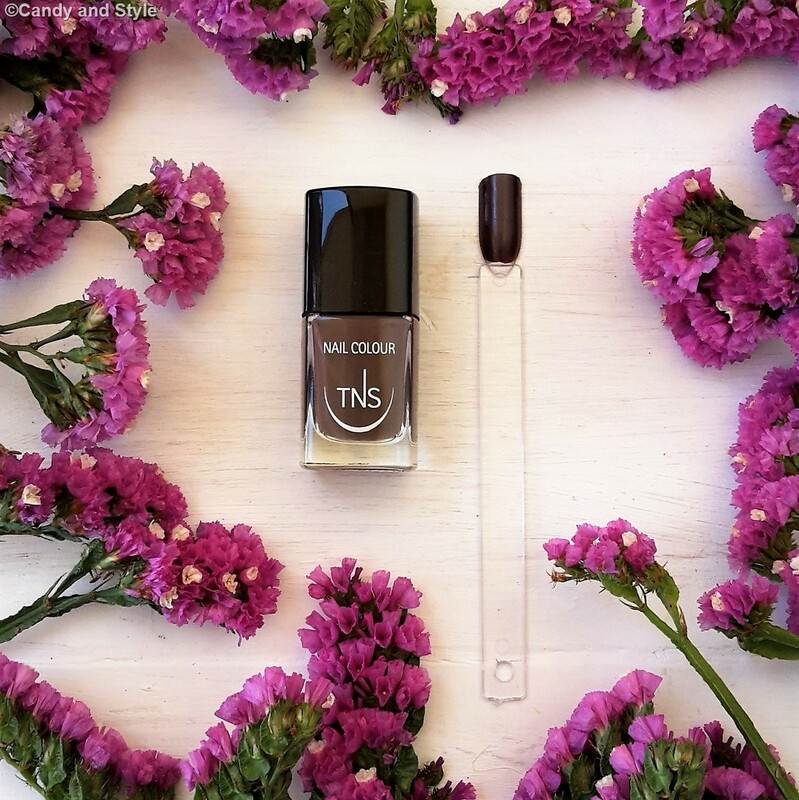 This shade is very chic and classy, ideal for an evening makeup with a flawless base and a focus on lips. What do you think? Which colors and products do you prefer? Questi colori sono assolutamente perfetti per l'autunno! 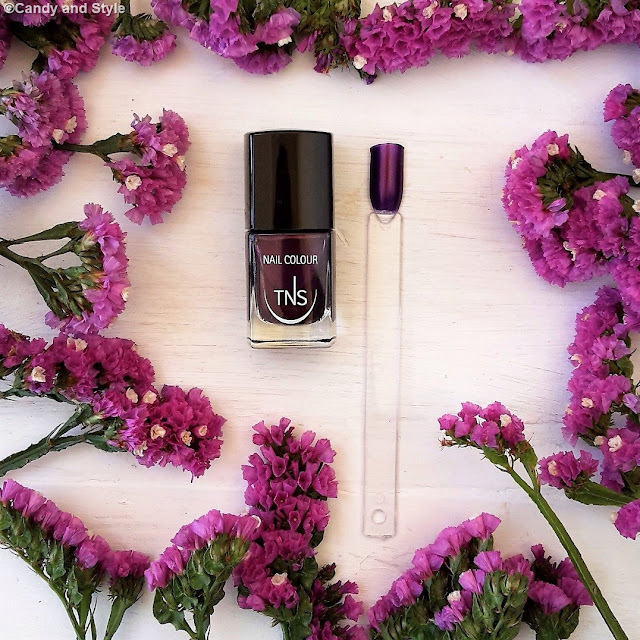 Every season changing i change my mood for nail colors. Now i want dark shades. 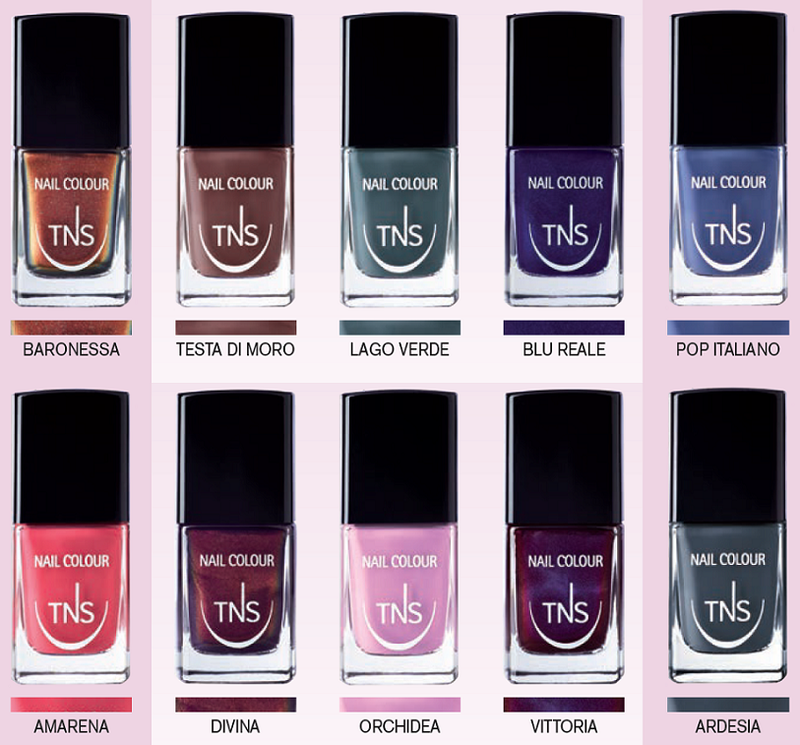 Shades like the beautyful tns-cosmetics nail-colors. 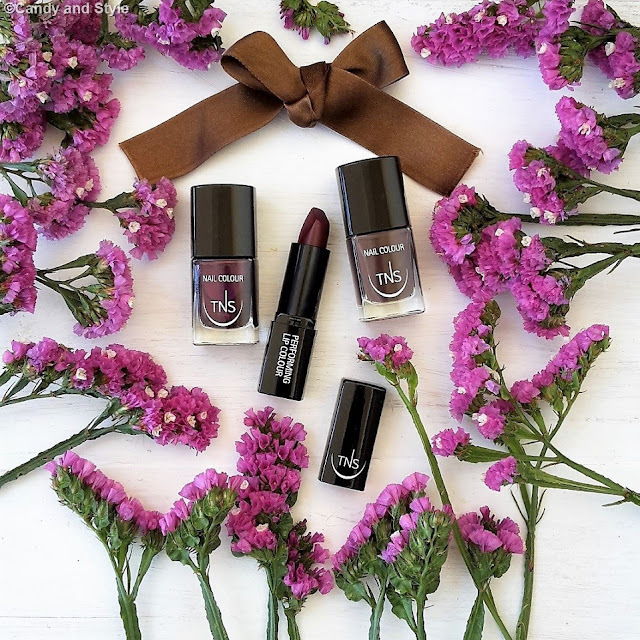 But also the lip collektion are amazing. Your pick Divina is also my favorite. Hi Lilli, this is a wonderful brand. The colours are perfect for Fall. 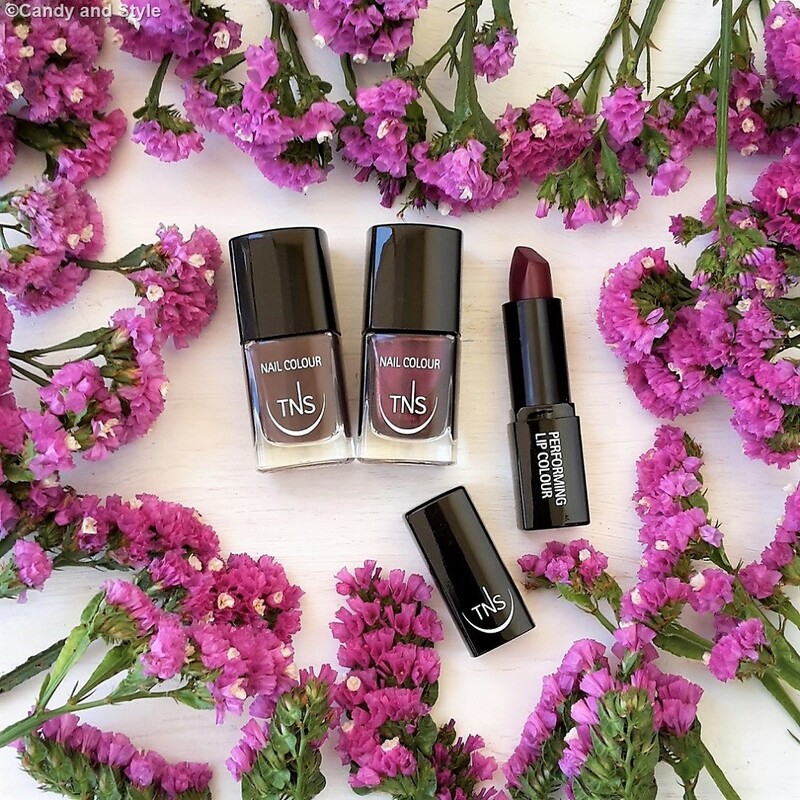 What a gorgeous collection for fall. The colors you choose are so romantic and mysterious Lilli! 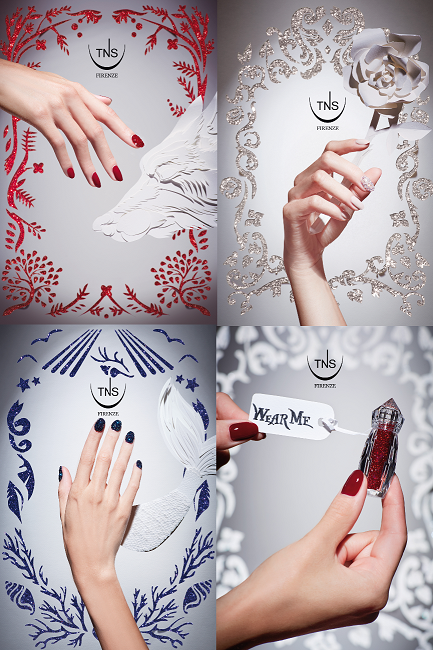 I'm sure they will look beautiful on you! Tolle Fotos - tolle Farben - genial für den Herbst.